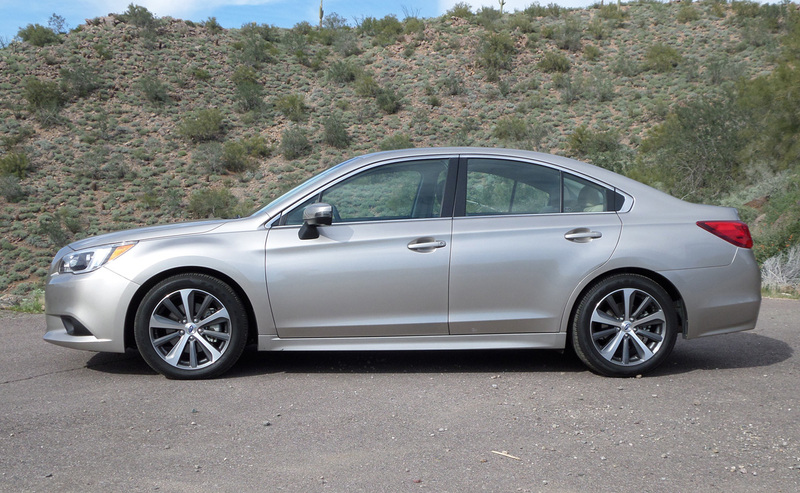 The 2015 Subaru Legacy is all new from the ground up, larger and more roomier than before. Styling evolves from earlier models just slightly such that you know what it is the moment you lay eyes upon it. Length is up at near 189-inches with a 108-inch wheelbase. 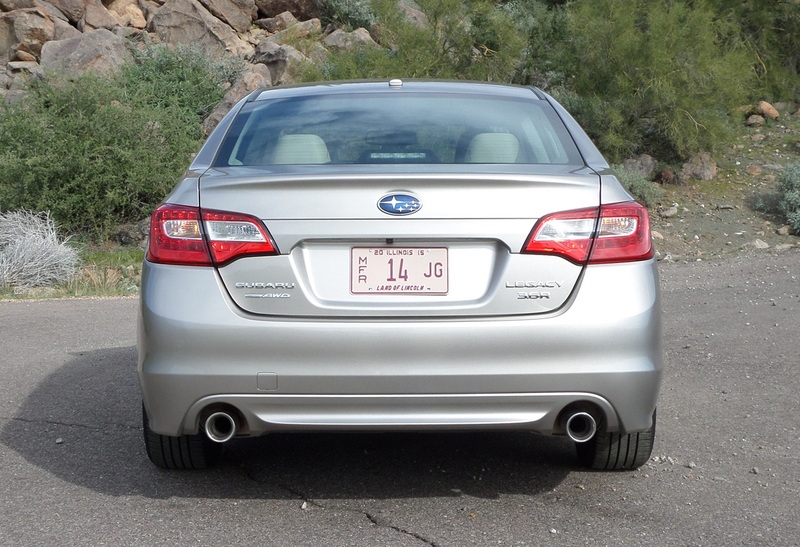 Handsome 18-inch alloy wheels fill their openings proportionately, giving the Legacy its surefooted all-wheel drive stance that keeps Subaru buyers coming back. 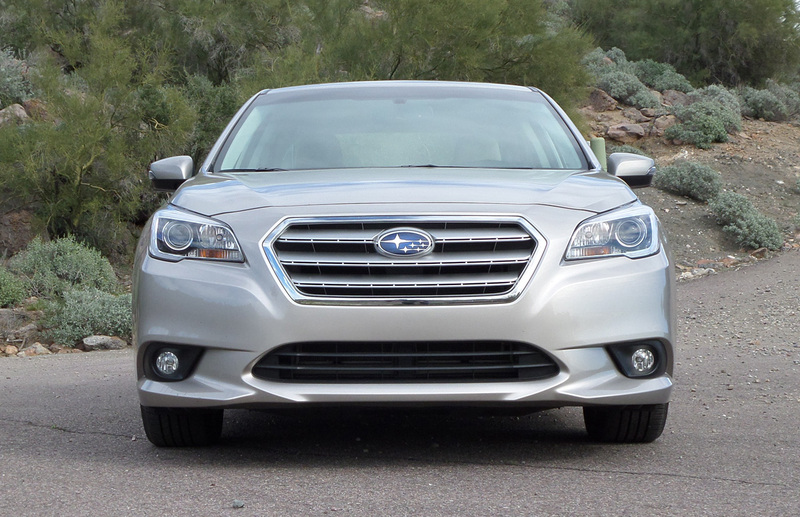 The Legacy Limited 3.6R here shows off the most with auto on-off high intensity discharge projector headlamps. Integrated turn signal body color mirrors on the sides dress it up and dual chrome tip exhaust at the rear give a performance vibe. Overall the look is indeed updated but not overtly bold. 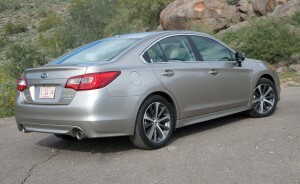 The Legacy is understated in its presentation even in its highest trim level, something many buyers will likely appreciate while some will wish for more pizazz. 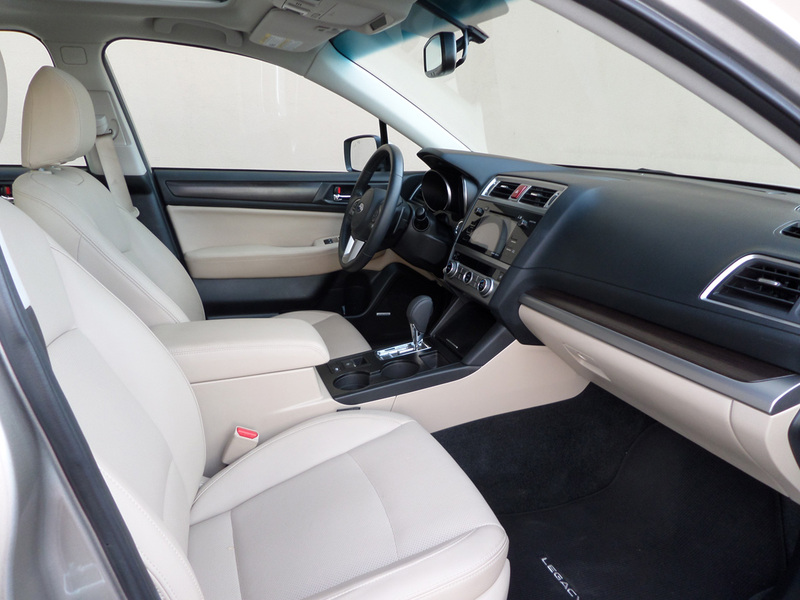 The interior continues the understated approach to style. Here you will not find the artistic ovations of swoops and bold sweeping architectural forms. The design is down to business and purposeful above all. 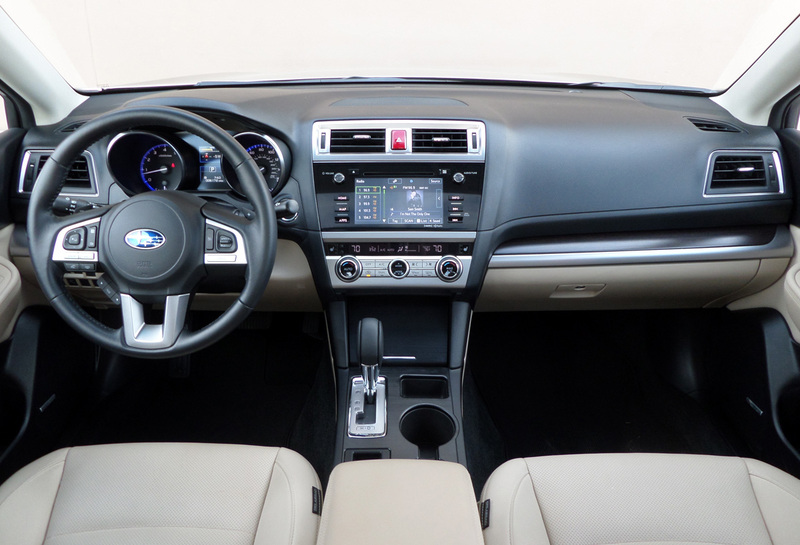 Fit and finish are however well executed as Subaru buyers will expect. Switchgear feels good and is laid out in a very tradition way with most everything to be found exactly where you would look for it. 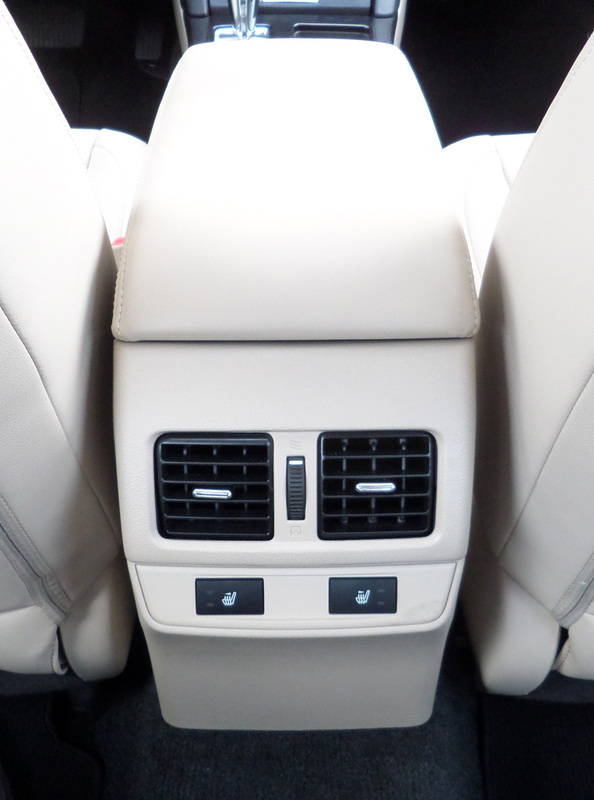 Our Limited had heated leather seating front and rear with 10-way power adjustment for both the driver and front passenger. Leather also wraps the steering wheel and gear leather while silver tone and wood-grain trims add detail. The seats were easily adjustable for getting the perfect driving position. 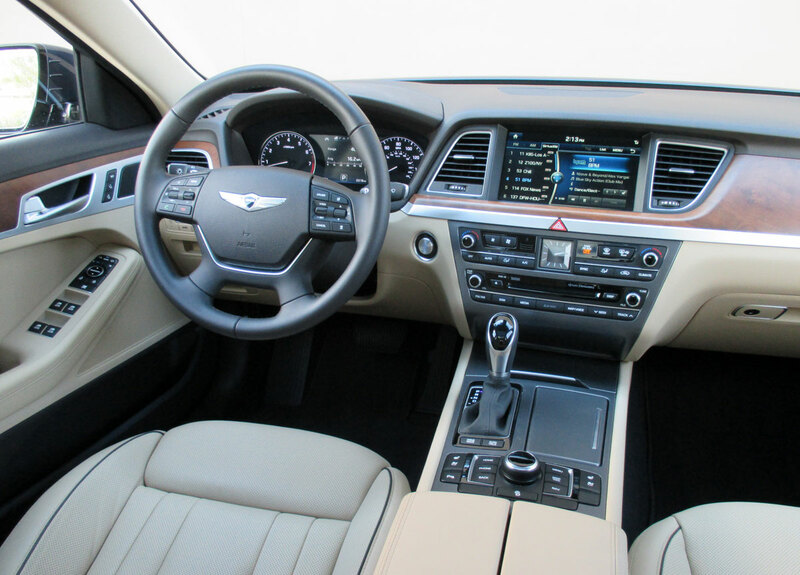 The steering wheel tilts and telescopes manually and features full infotainment controls as well as paddle shifters for its constantly variable transmission. Center stack controls are laid out well in a vertical plane. 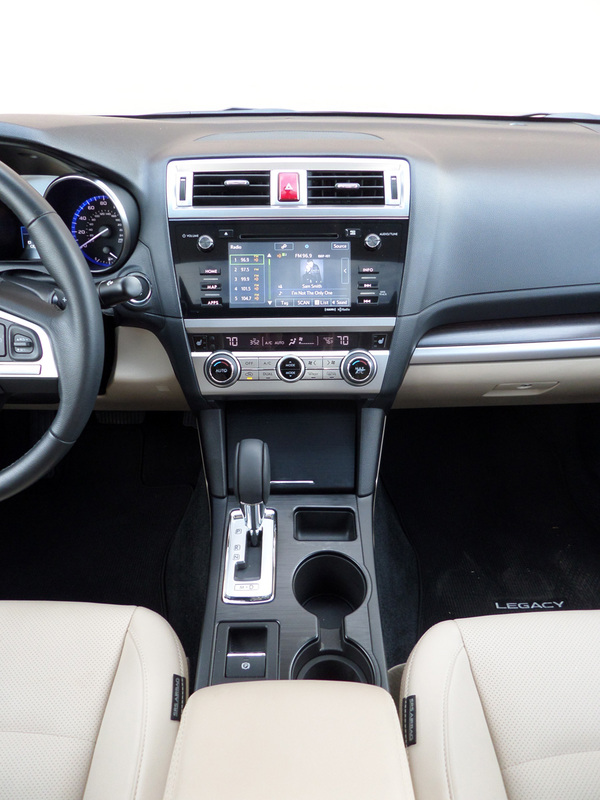 Our Limited featured the largest 7-inch capacitive touchscreen infotainment system with navigation. It was easy enough to use on the go, though the touch sensitivity takes some getting used to. It’s Harman-Kardon audio system with its 12 speakers was excellent in its sound quality. Though I am still a bit put off by what Subaru means by 576-watt “equivalent”. Is there some marketing smoke and mirrors there somewhere? 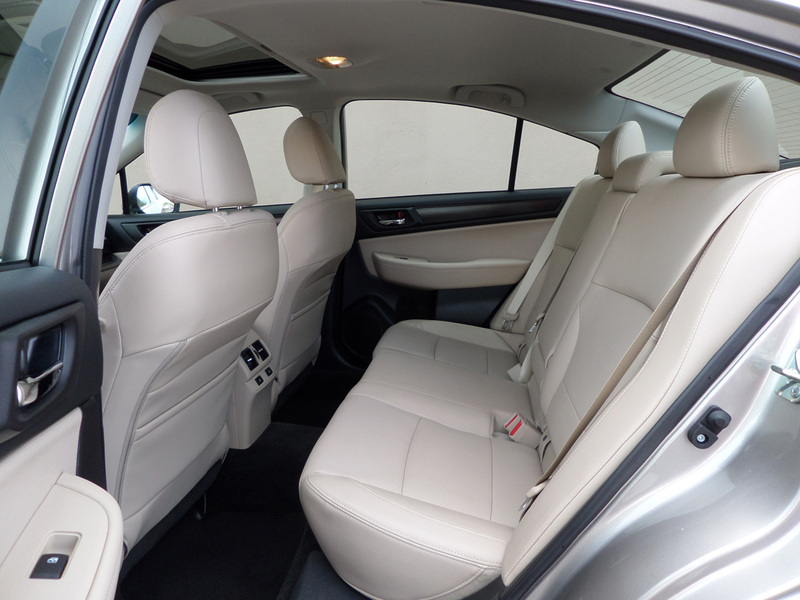 That aside, the interior offers plenty of comfort and space all around, particularly for rear seat passengers. The rear seats as I said before are also headed in the Limited and can fold down in a 60/40 split. 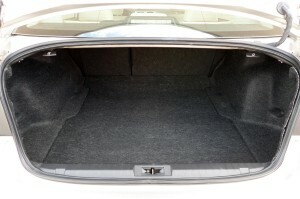 Trunk space is cavernous too with the typical sheet molded plastic carpet material which in ours didn’t seem to fit as well as the trims found in the cabin. 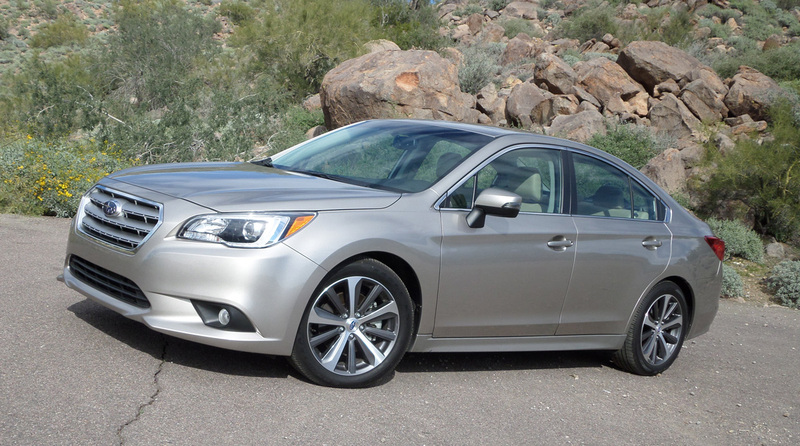 Under the hood is Subaru’s largest engine, a 3.6 liter flat-six boxer engine offering 256 horsepower and 246 pound feet of torque. 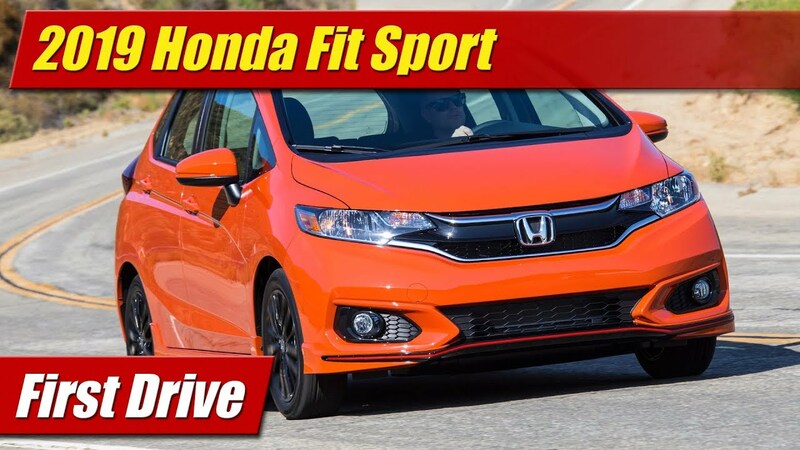 It comes mated only to a constantly variable transmission, known as the CVT. While impressive in sound and configuration, the engine falls well behind competitor’s V6 engines in power and torque. It does reasonably well for fuel economy however with and EPA rating of 20 mpg city and 29 mpg highway. In our week with the Legacy we achieved a tank average of 26 mpg which is not bad for the larger of the two engines. Though I admit I would love to see how the 2.5 liter four-cylinder performs for overall fuel economy. 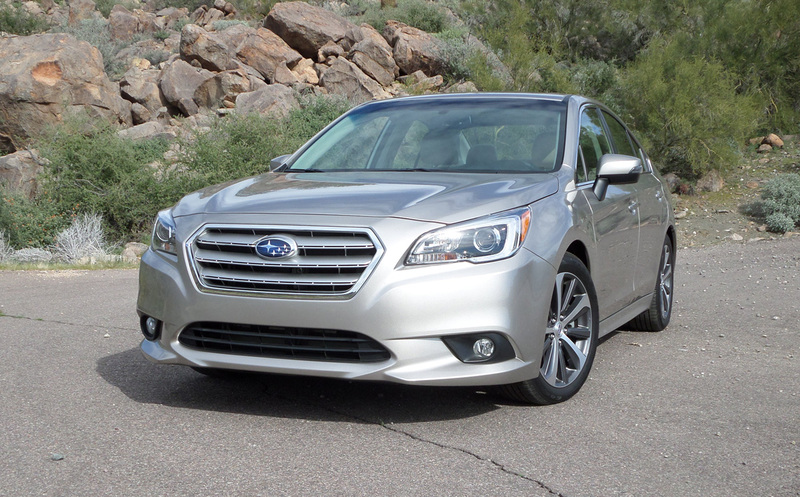 Chassis and suspension for the Legacy is tuned middle of the road for stiffness and ride. 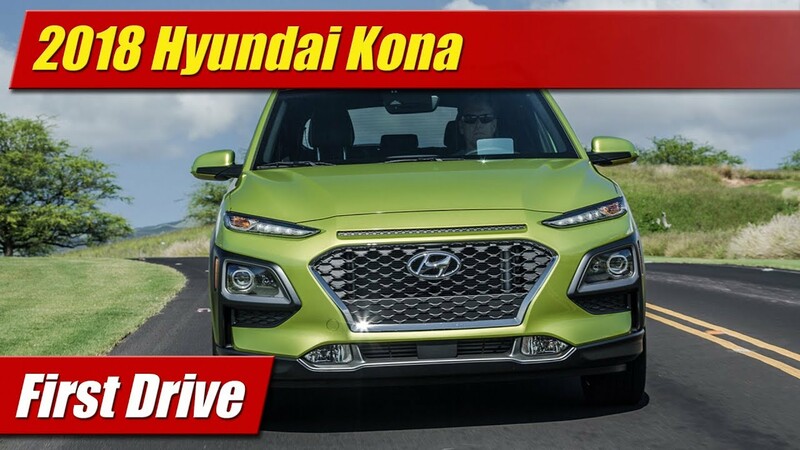 It’s not soft and pillowy such that it can’t be driven quickly on a back road. Yet it’s not tuned so aggressively it jars and jolts around town. It’s a nice balanced approach that offers up a solid feel on the highway, quiet in ride at speed and barely notices crosswinds. The steering has a weighting which feels right in tune with the chassis, but doesn’t offer a lot of communication. 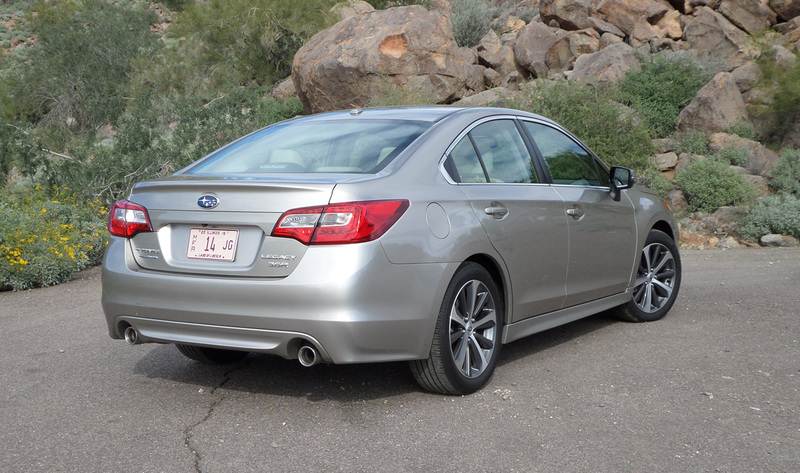 While our Subaru Legacy was not optioned with the highly acclaimed Eyesight driver assistance safety system, its availability on the car helps it earn the IIHS Top Safety Pick+ honors. 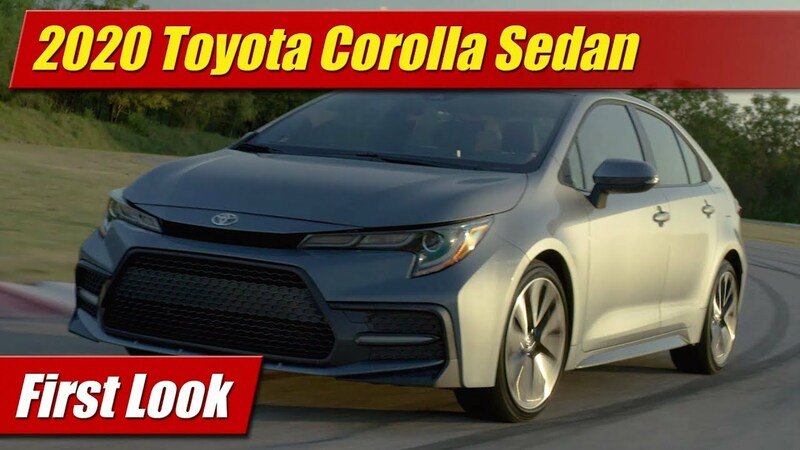 It achieves Good ratings on all of their crash tests including the new small offset test. 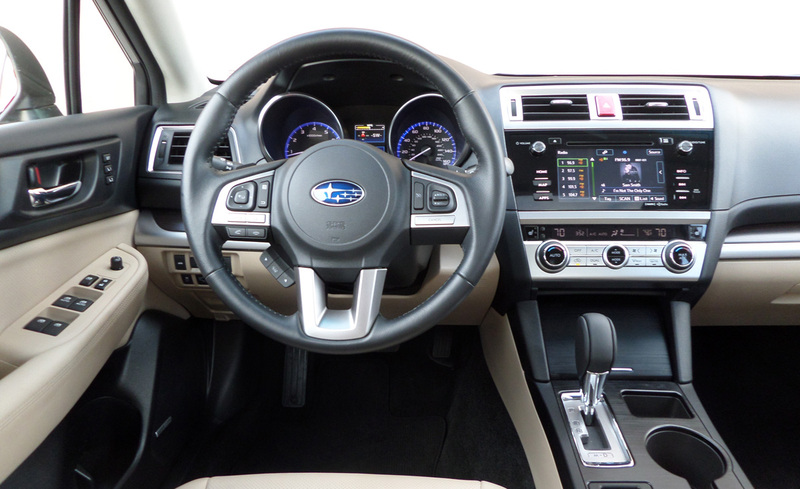 Click on the thumbnail to see our review on the 2015 Subaru Outback Limited 3.6R we tested recently too. And if you enjoyed our review, please click on the link to subscribe to our YouTube Channel.